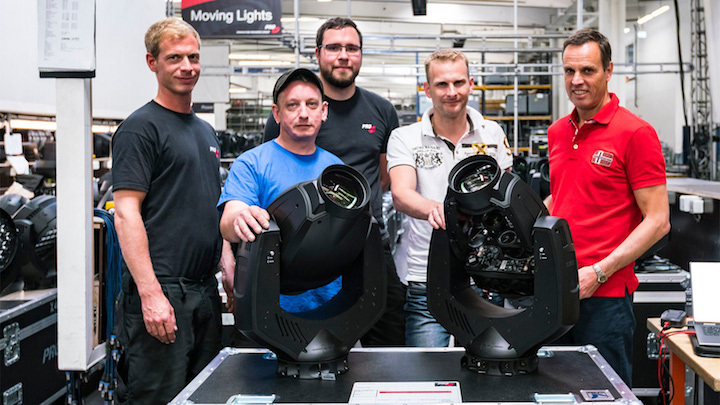 PRG Germany have wasted little time in adding large quantities of GLP’s new impression S350 next generation LED moving head to its hire fleet in a deal which will see them taking a minimum of 100 of the fixtures on stock. 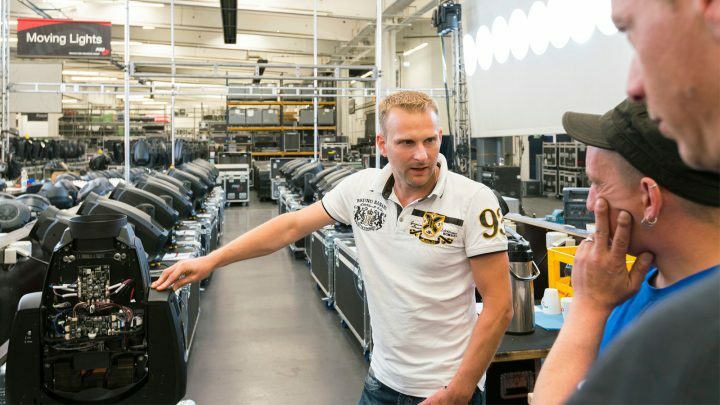 Some of the units were immediately commandeered by leading LD Jerry Appelt for use on the second MTV Unplugged appearance by rock musician, Udo Lindenberg. 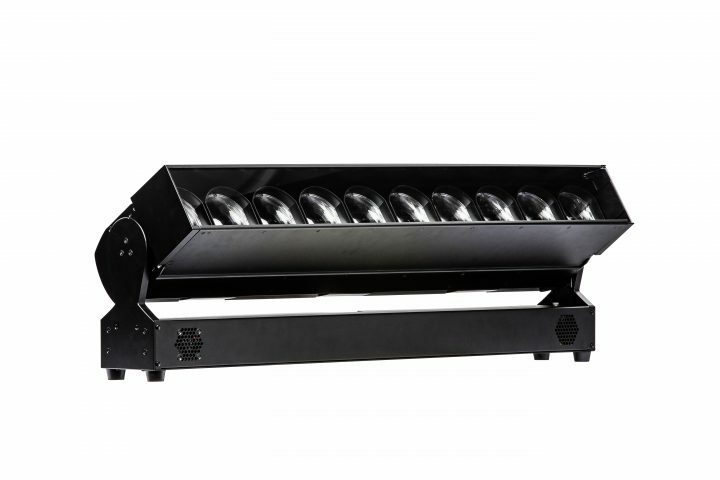 The impression S350 profile light offers an unparalleled feature-set in the mid-sized fixture category. This includes unique controllability, a very high colour rendering, a full four-blade framing system with rotating gate and near silent operation. A comfortable optic zoom from 8°- 47° provides an even and flat field with a considerable light output of up to 7.500 lm, with less than a 15% drop in output within the zoom range. But that’s not all. 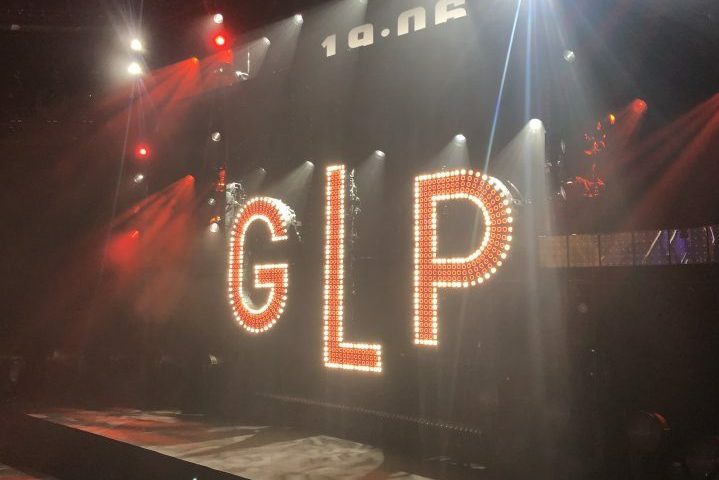 Other features include GLP’s signature ‘baseless design’, an 8-facet prism, a dual frost filter, and a 0-90° positionable animation wheel. 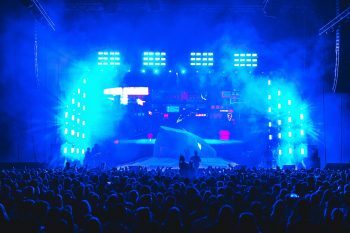 This versatility makes the impression S350 the perfect tool for the wide variety of shows and events supplied by PRG and PRG customers.